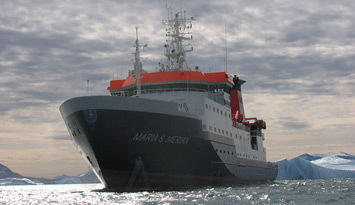 Research vessels are vital for marine research; they serve as means of transport and traffic, as measuring and sampling platforms, and as floating laboratories. 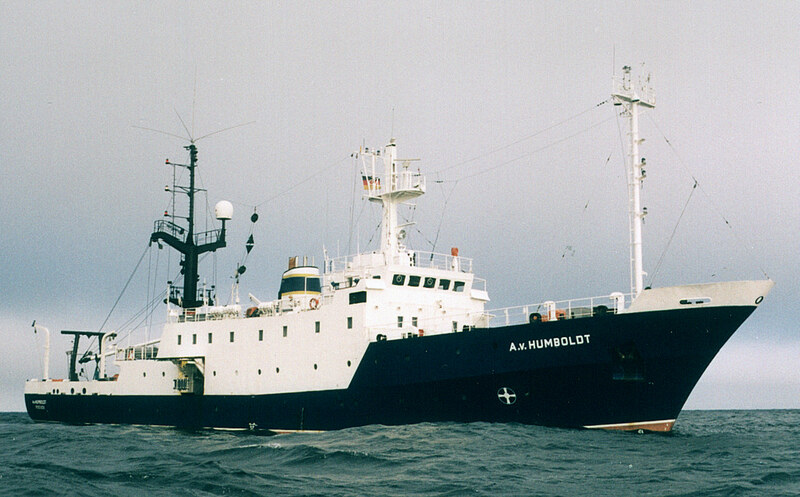 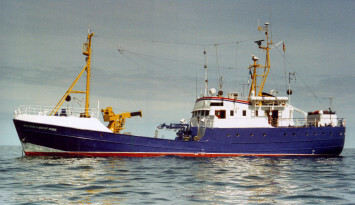 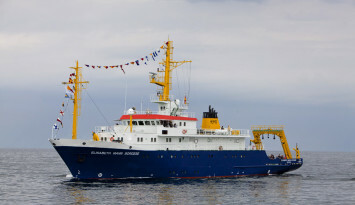 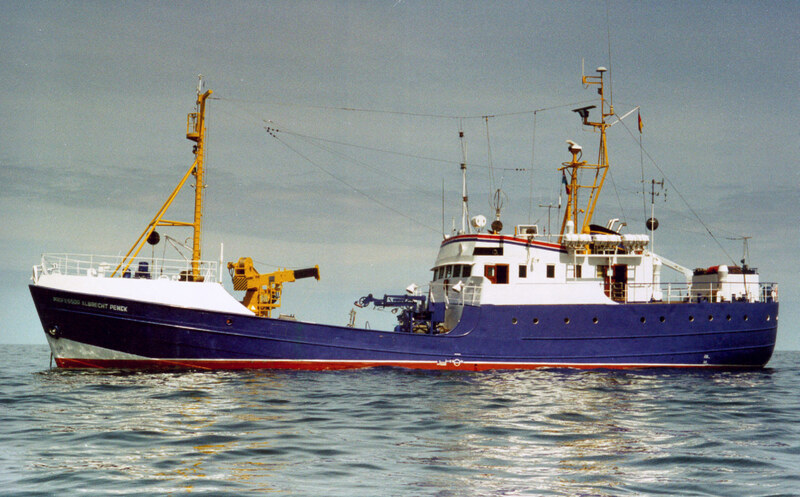 IOW has direct access to the research vessel "Elisabeth Mann Borgese" and can access by request a variety of medium-sized vessels for longer trips and interdisciplinary tasks from the German research fleet. * Only available in German.